From contemporary looks inspired by the catwalk to shoes that put growing feet in safe hands, one name says it all, Clarks. The world number one in ‘everyday footwear’, we design, innovate, manufacture and sell more than 50 million pairs of shoes every year. 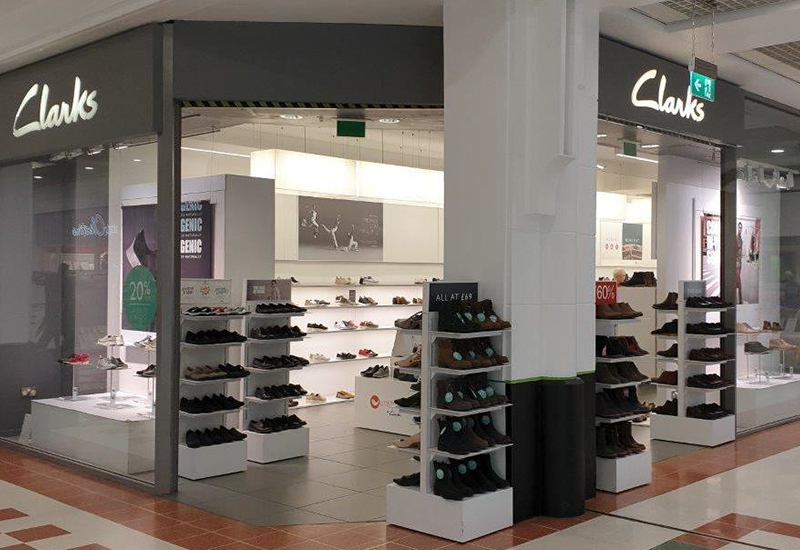 Visit us in the Rochdale Exchange Shopping Centre to find your perfect pair.